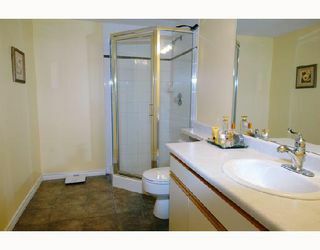 Truly Spectacular!! 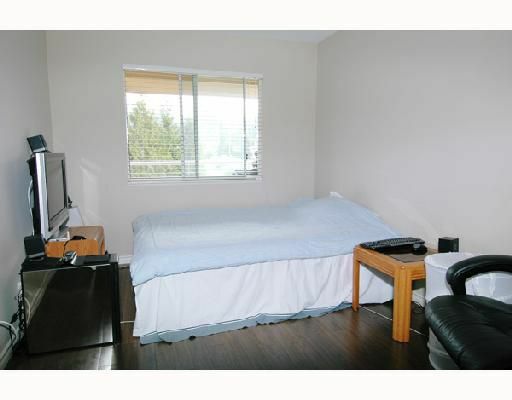 Over $25000 recently spent on this corner unit. 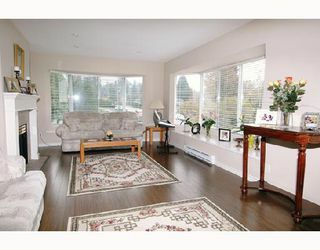 Huge rooms throughout which offers a spacious living room highlighted by 2 perfectly positioned bay windows to maximize the southwest view. Many upgrades include kitchen cabinets with granite countertops an new appliances, laminate flooring and baseboards throughout, designer window blinds and professionally painted..Wow!! 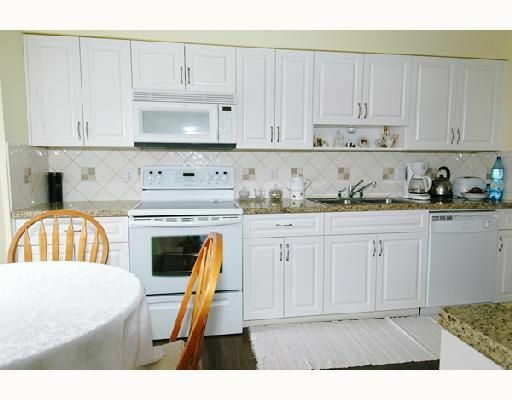 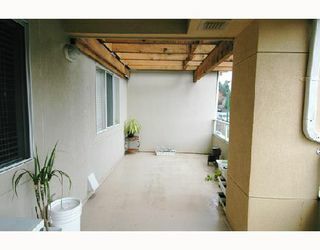 This unit offers quiet location, large in suite storage and huge balcony. 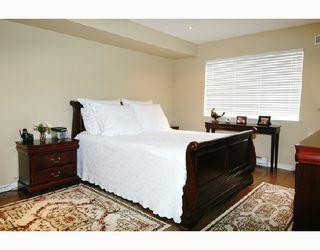 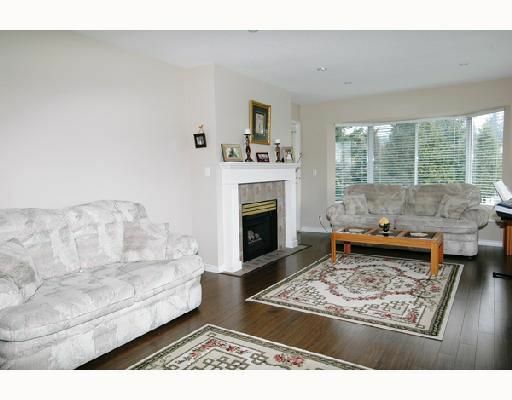 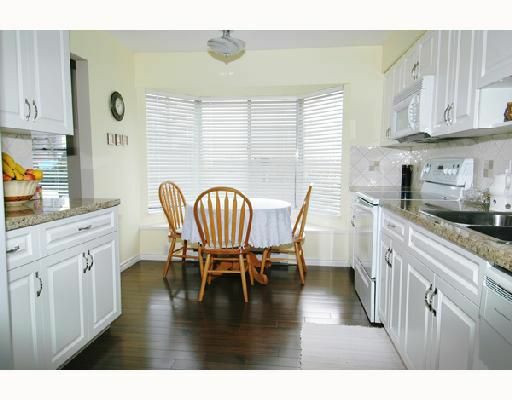 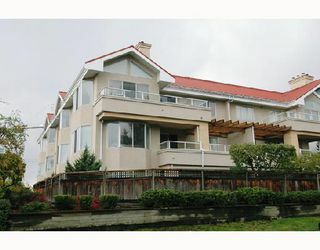 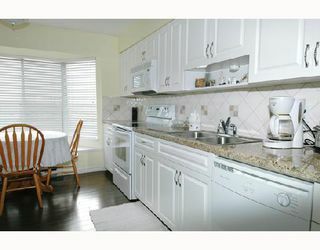 You can enjoy the short walk to Lougheed Mall, skytrain, schools and easy access to Vancouver. Don't miss this one! !